Editor’s Note: The Innokin iTaste Kroma TC is the first TPD compliant mod, a massive benefit to vapers worldwide. Who remembers the days when vape mods were coming out left and right? That was so late 2015 / early 2016. Since then though, we have seen a reduction in production, and that’s likely because no one knows how worldwide regulations will affect box mod sales. Additionally, this manufacturing decrease has almost completely hampered innovation. Look at all of the mods that came out since then. While there are some powerful devices, they’re generally just that – extra power. But in reality, they’re all just the same thing. However, one box mod that has eluded that “same old, same old” territory is the Innokin iTaste Kroma TC. Both from a design and functionality perspective, the iTaste Kroma TC is full of innovation. When Innokin said that the iTaste Kroma TC would be fitted for max grip, they weren’t kidding. This mod is ultra-compact, standing at a ridiculously short height of only 72mm! This kit should absolutely be nominated for the most stealth-like box mod in the world. From a build point of view, if you’re looking for a vape mod that literally fits in the palm of your hand, the iTaste Kroma TC is for you. Regarding this mod’s build: for such a small device, we were surprised by the exterior layout. 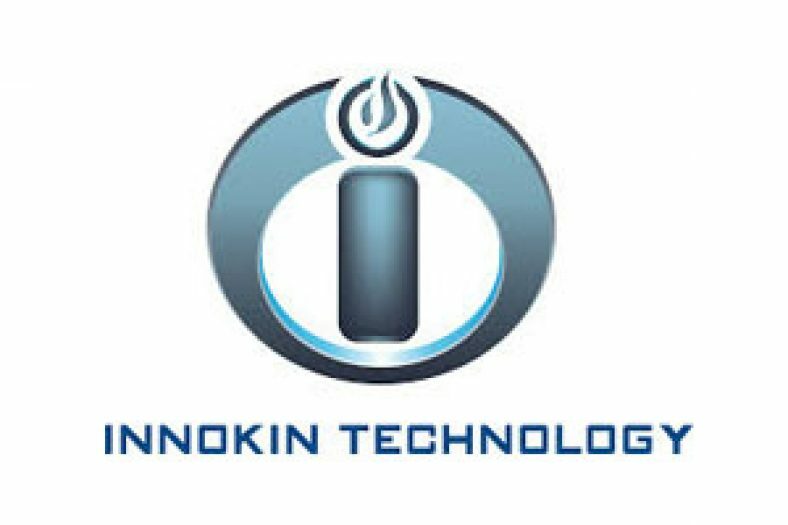 Innokin clearly put a lot of thought into usability, which we expound upon below. One distinct part of the Kroma build is the tank, which looks like a half-tank. But when you unscrew the tank, you realise it’s actually a full tank. It simply sits down into the mod. So, it’s like a hybrid between the build in tanks and a tank you hook on top. Overall, this is an extremely small, light-weight, and sleek device. For us, we get very excited by TC box mods as they are generally our preferred devices when we vape. In just about every TC mod review we have completed, we initially expected top-level performance. The Innokin iTaste Kroma did not disappoint here. Actually, this was our favourite TC 75W range mod that we have reviewed so far, and here’s why. When we put the Kroma TC to the test, we set it to 250 °C using the standard 0.5 resistance coil. The result? This baby not only packs a (vapour) punch but you get a smooth, mild vape with tons of great flavour from it. The overall usability of the Innokin iTaste Kroma TC mod is, for the most part, 5 star. 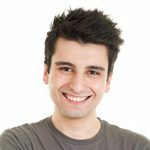 General stuff like filling e-liquid and charging are easy to do. Furthermore, changing between wattage mode, voltage mode or TC mode is just like most other mods. You have the up and down buttons, along with a main control button, that controls the settings. There are, however, two slight downsides to usability with this kit. One is that the tank does not hold much e-liquid so keep in mind you will be refilling e-liquid more frequently than with other box mods. The second is the digital OLED screen, which is small and could be a bit hard to read. But, that’s the trade off when you’re looking for a stealth mod. Other than that, usability is very good. 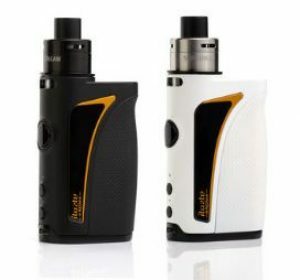 You’ll be happy to know that the Kroma 75W TC mod is selling at a ridiculously low price of £39.98. 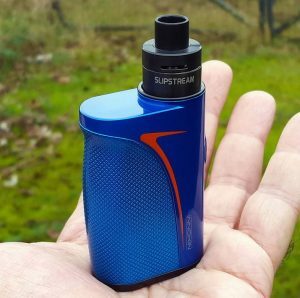 Okay, maybe we’re exaggerating with the ‘ridiculously’ label…until we saw that this mod comes with the Innokin Slipstream tank (which generally costs an additional approximate £15). 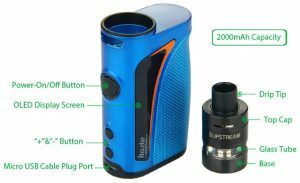 Given the £41.49 price point, which should run for £55-60, especially for a 75W TC vape mod and an accompanying tank, it’s simply a great price. 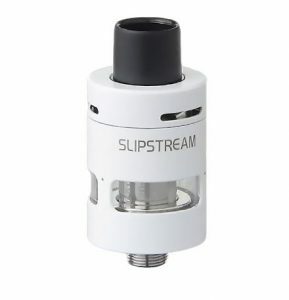 For a stealth device that gives off this much vapour and flavour, this is a fantastic price. For such a tiny little vape, the Innokin iTaste Kroma TC gives off fantastic clouds. Really, above all else, the performance is what truly stood out with this device. Aside from that, taking into account its size, the build quality and design is superb. It’s also a pretty versatile mod, both in regard to functionality and testing with things like various tanks. Add into the mix the low price and it’s no wonder why there was, and still is, so much excitement around this tier-one box mod.